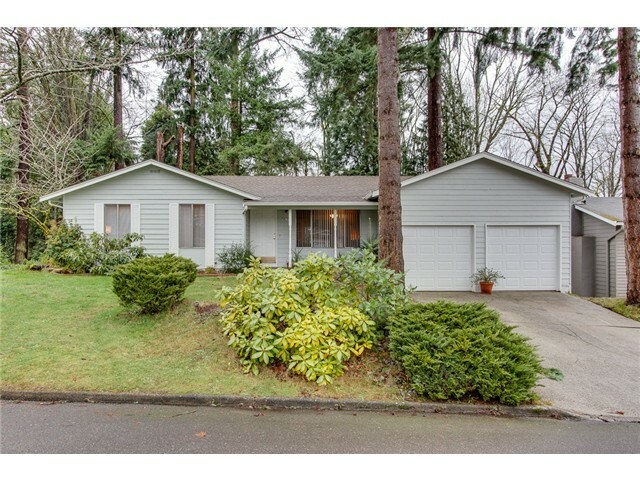 I met Tony a few years ago when I first considered selling my Bellevue home. I had asked three realtors for their input. Tony continued to follow up with friendly and useful mailings describing the general sales climate. When we were again ready to sell, I had already determined that Tony was the right choice for me. Tony helped me with solid competitive data to price the home, advice on staging, helped me determine where and how much to invest in getting the home ready for sale, and he has a “stable” of very good specialists who helped me through the flurry of preparatory tasks. When the home was ready to show, Tony used a professional photographer (Tony Meier) to create a still and video “virtual tour” of our home. It made our home look really, really good. We listed the home on a Friday and had six full-price offers by Monday. We enjoyed a small bidding war that boosted our sales price up above our expectations. Escrow closed in a month. Tony is a solid numbers guy; he pays attention to the details with excellent service to his clients, and he’s a very likeable guy. He helped focus us on the tasks that gave us the most “bang for the buck”. Moving is a daunting task in today’s real estate market. Tony made it a lot easier. Thanks! « SOLD! English Hill Listing – Light & bright two story in Sunrise on English Hill! Tony brings a wealth of real estate experience to the table; is very personable and comes with a high level of integrity, honesty and trushworthiness. A lovely gentlemen. Highly recommended.